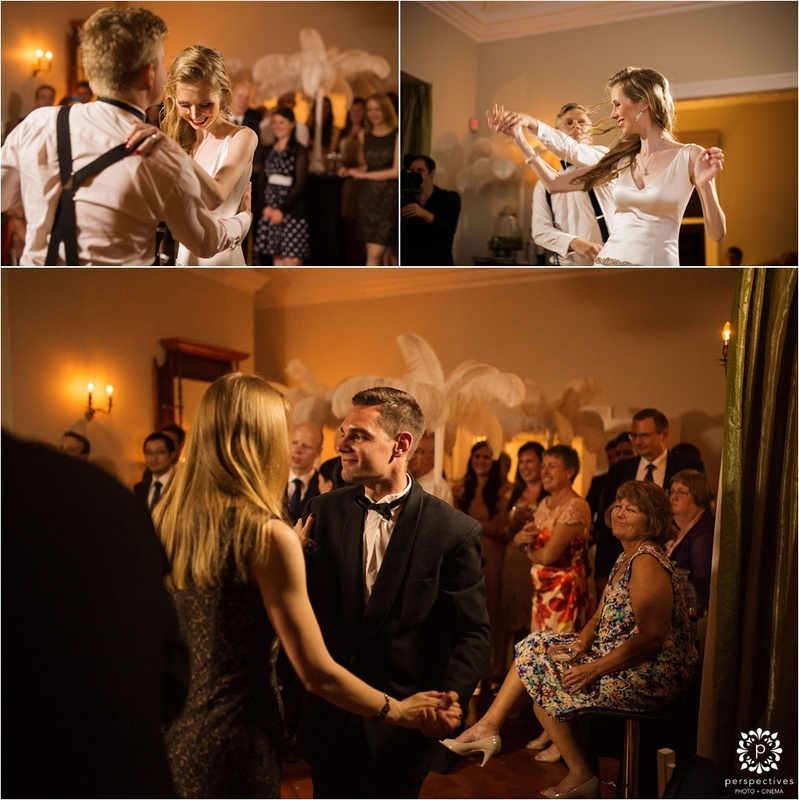 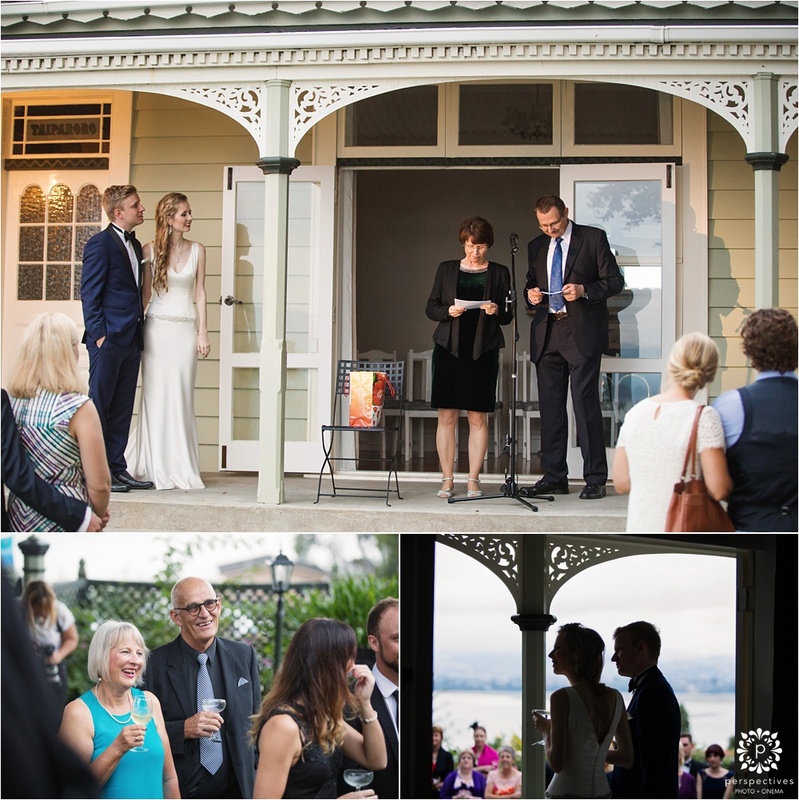 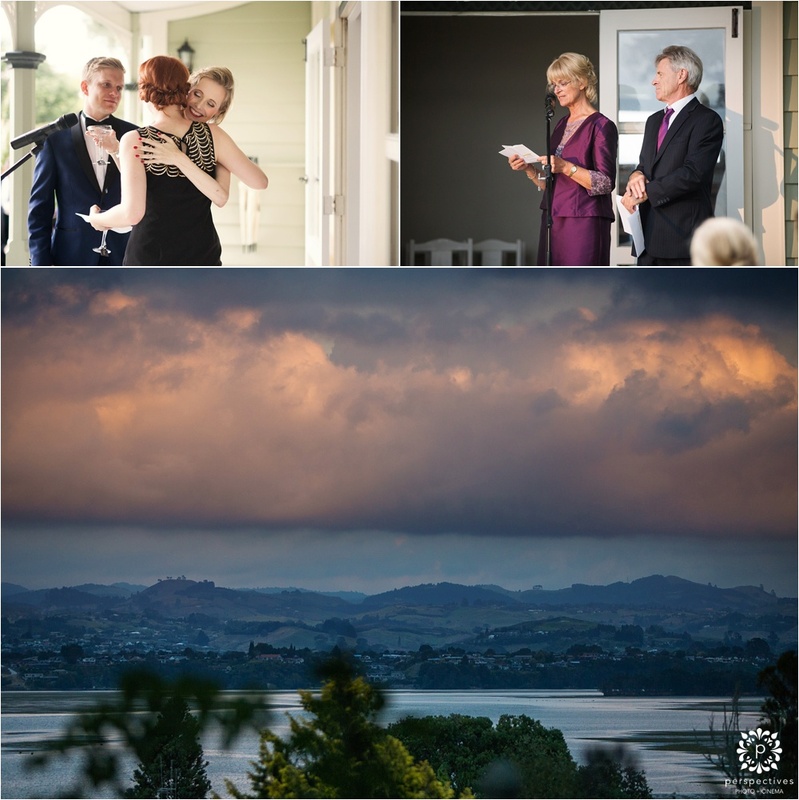 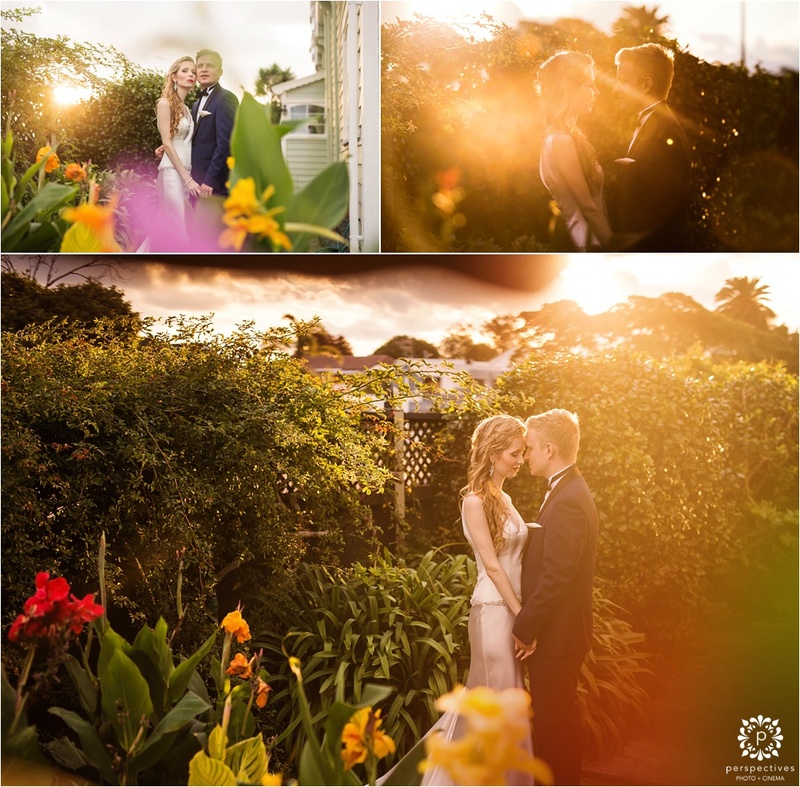 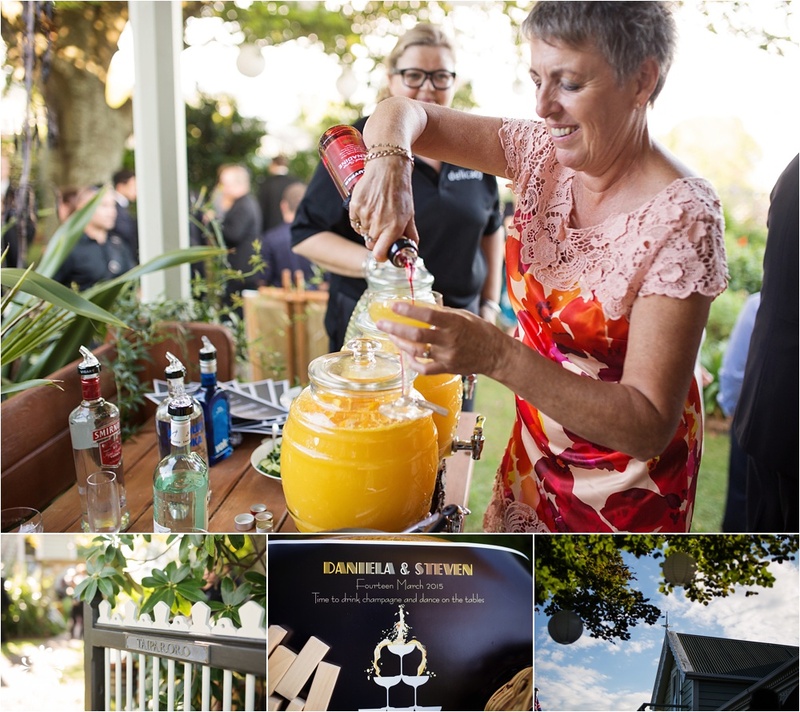 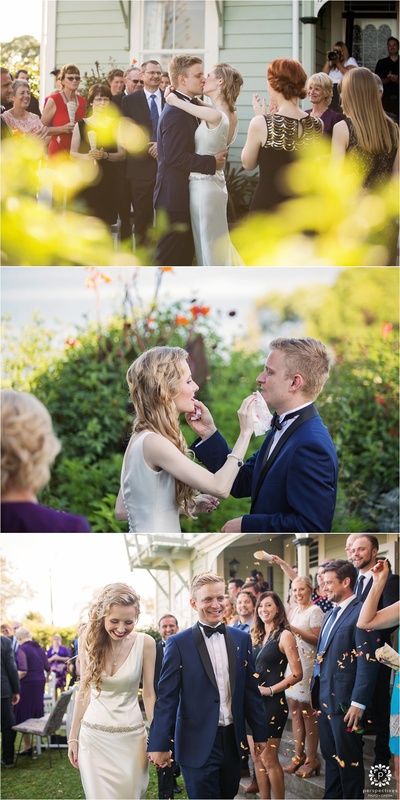 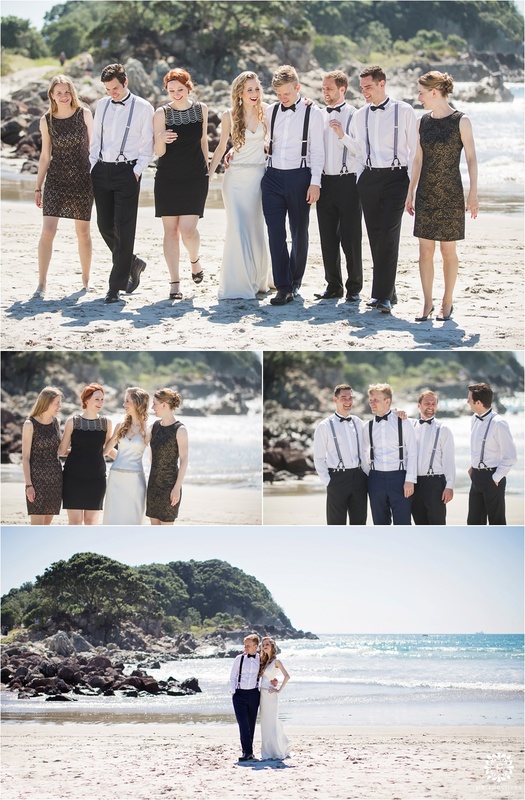 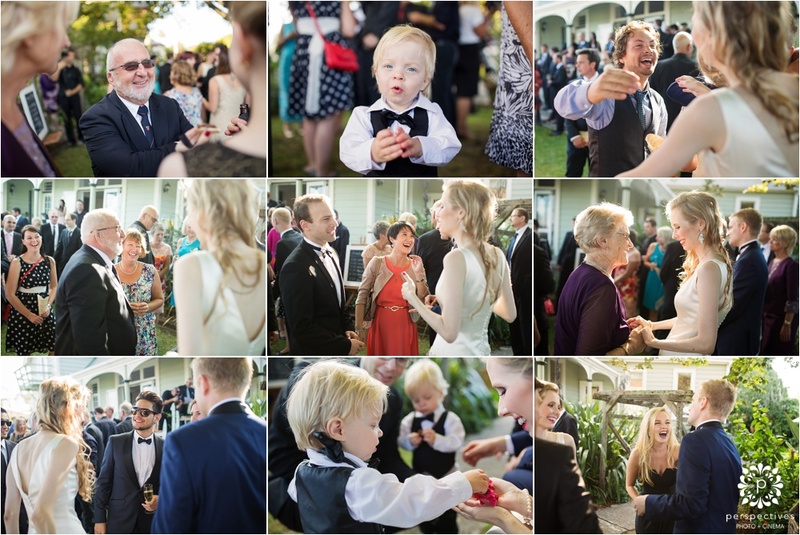 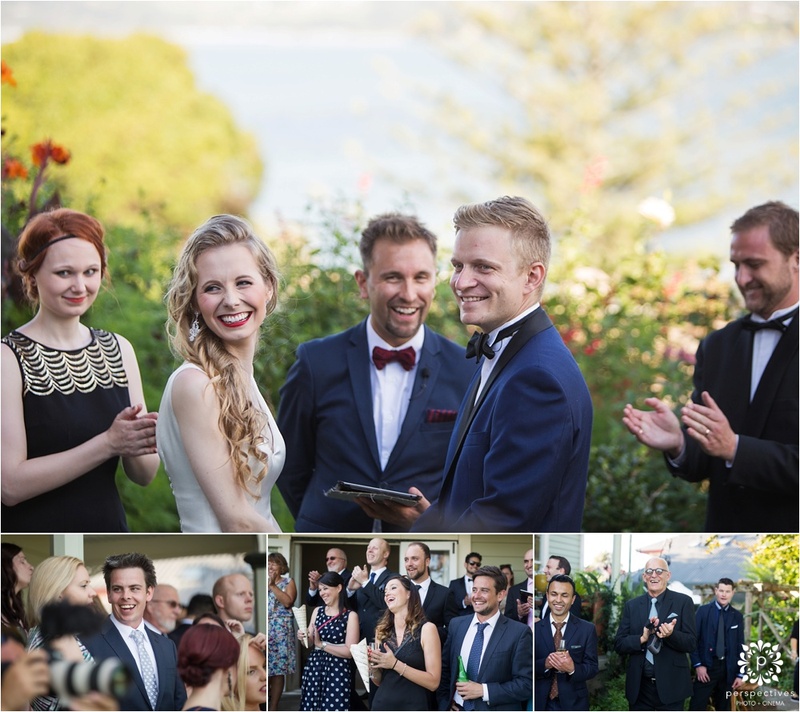 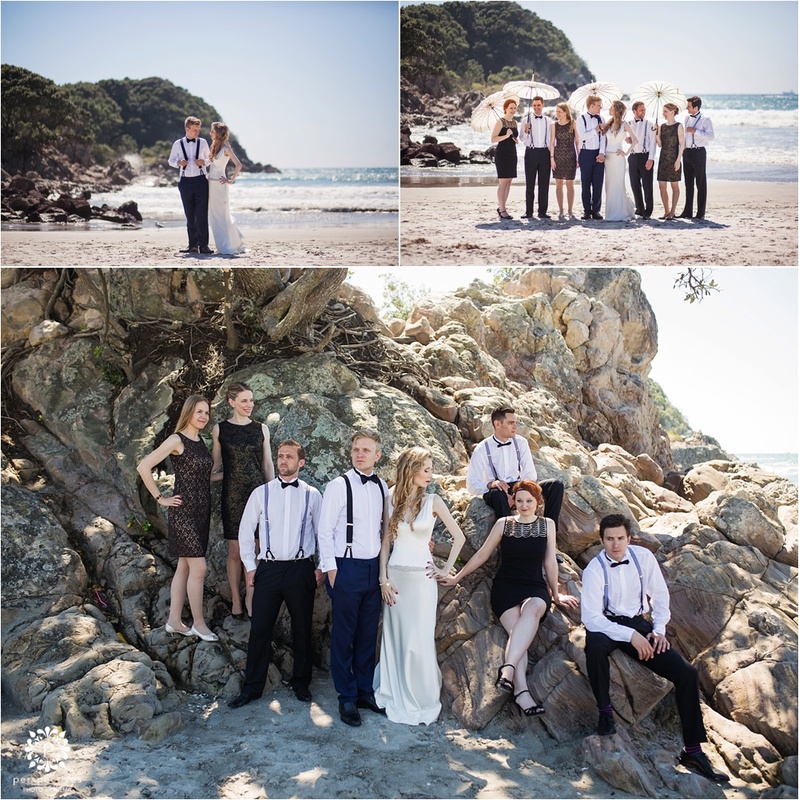 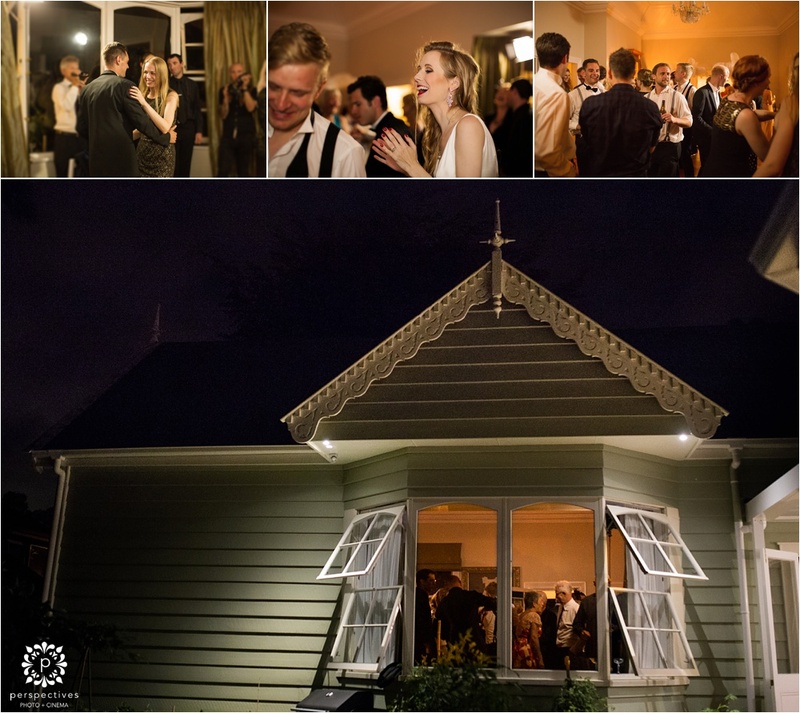 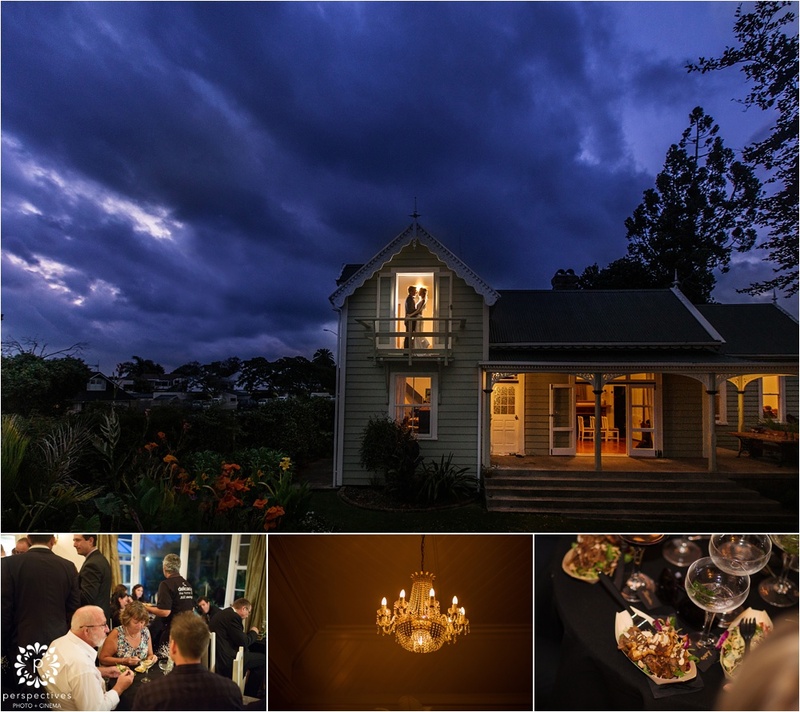 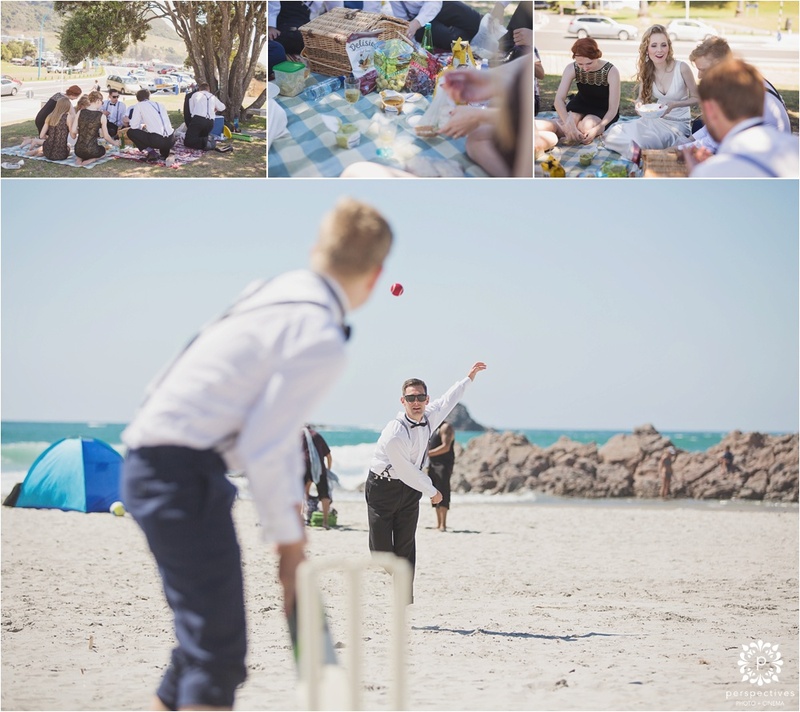 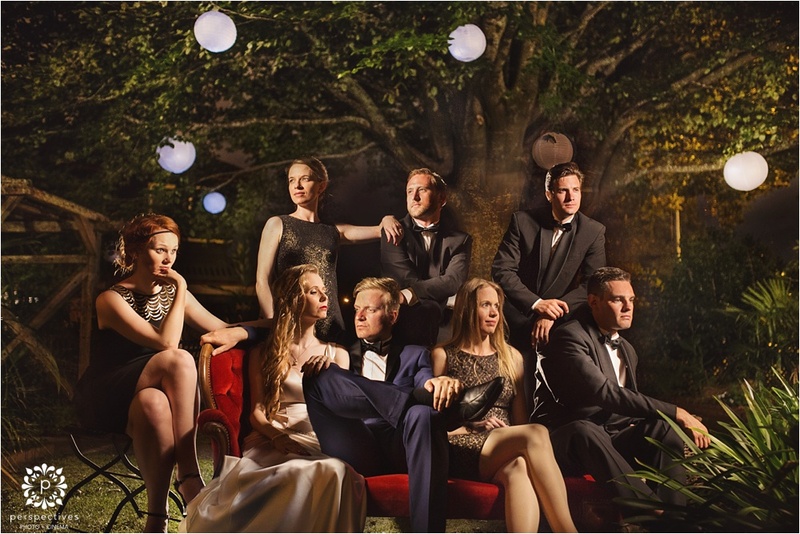 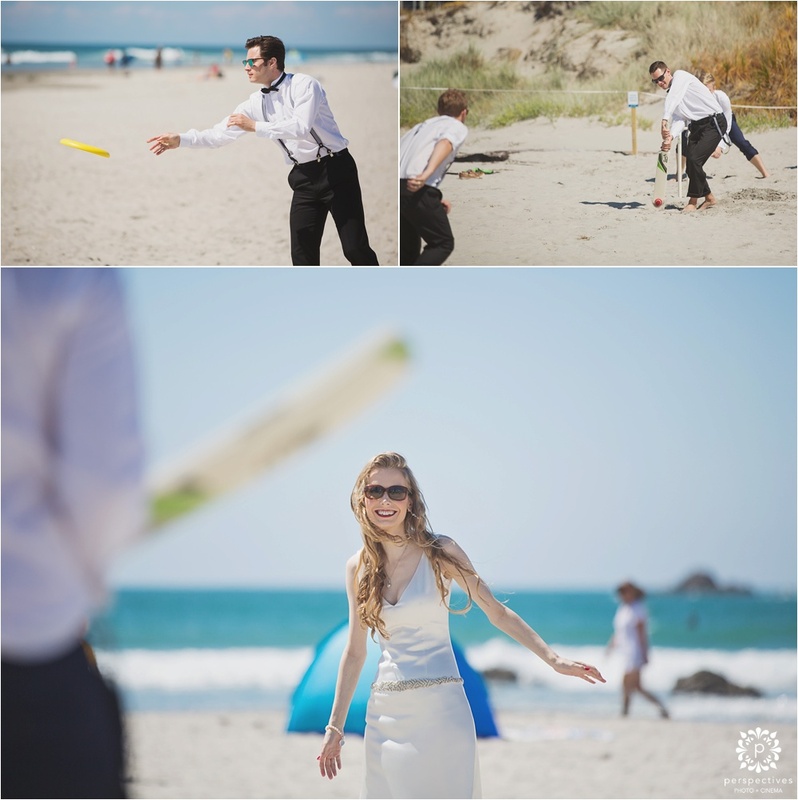 On Saturday our photo + cinema teams headed down to Tauranga to capture Steven & Daniela’s wedding day. 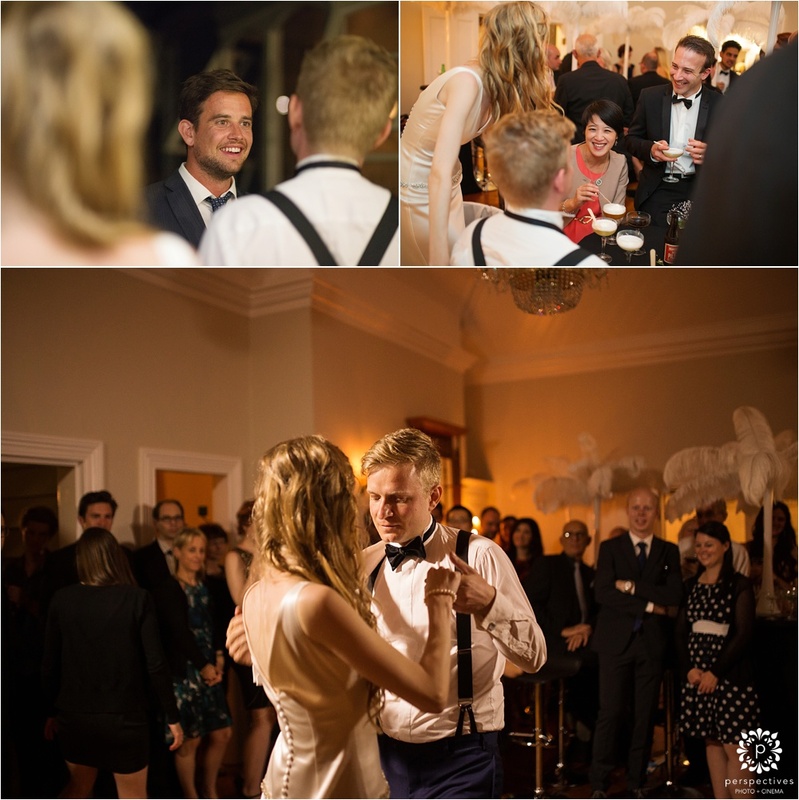 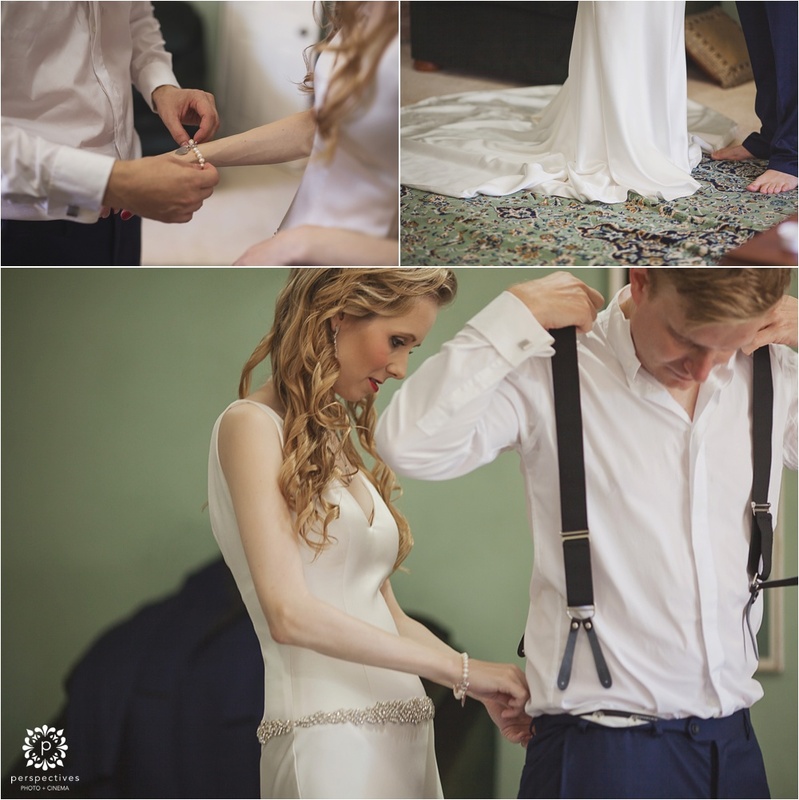 Right from the start, they told us that they envisaged something different from the ‘traditional wedding’. 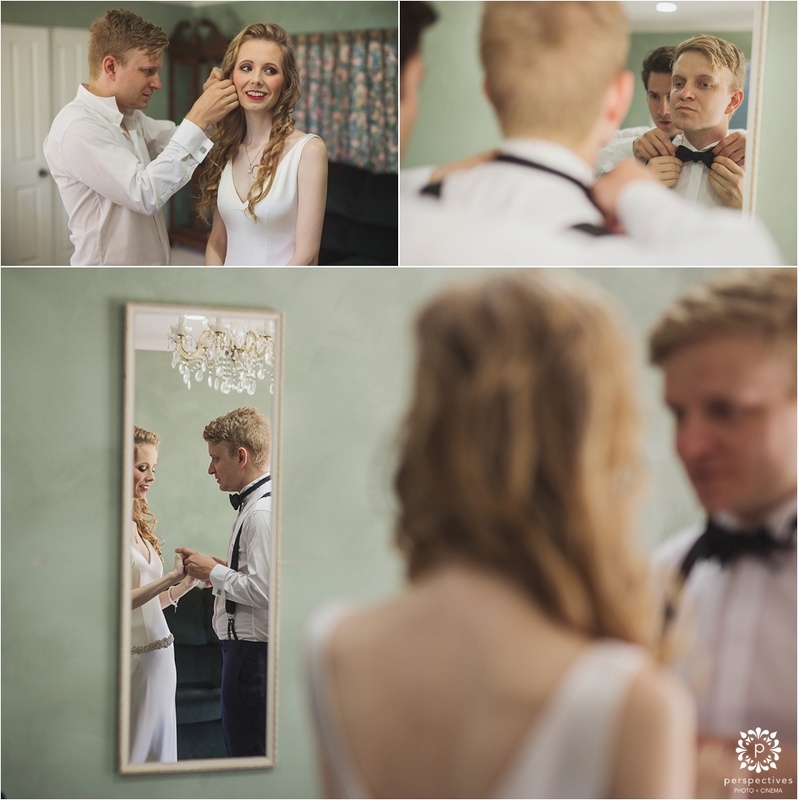 First off – they planned to get ready together. 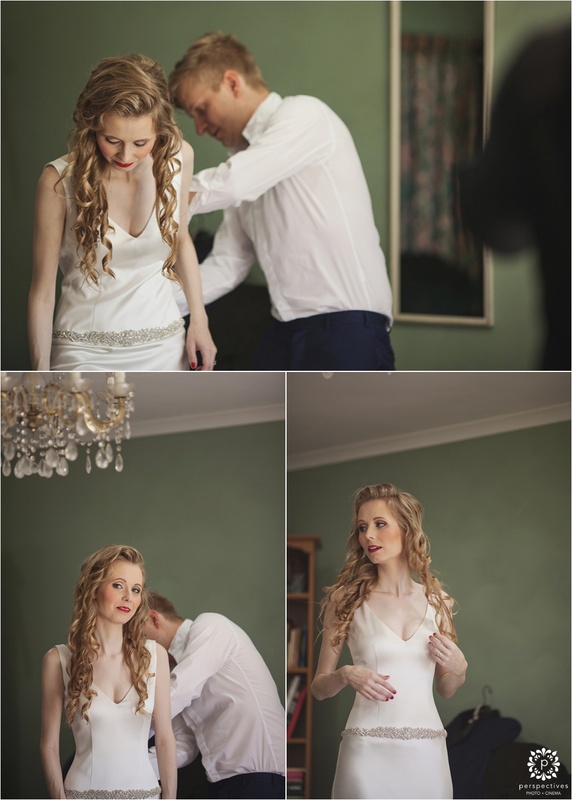 It was cool getting shots of Steven helping Daniela into her gown, and her helping him with getting into his tuxedo. 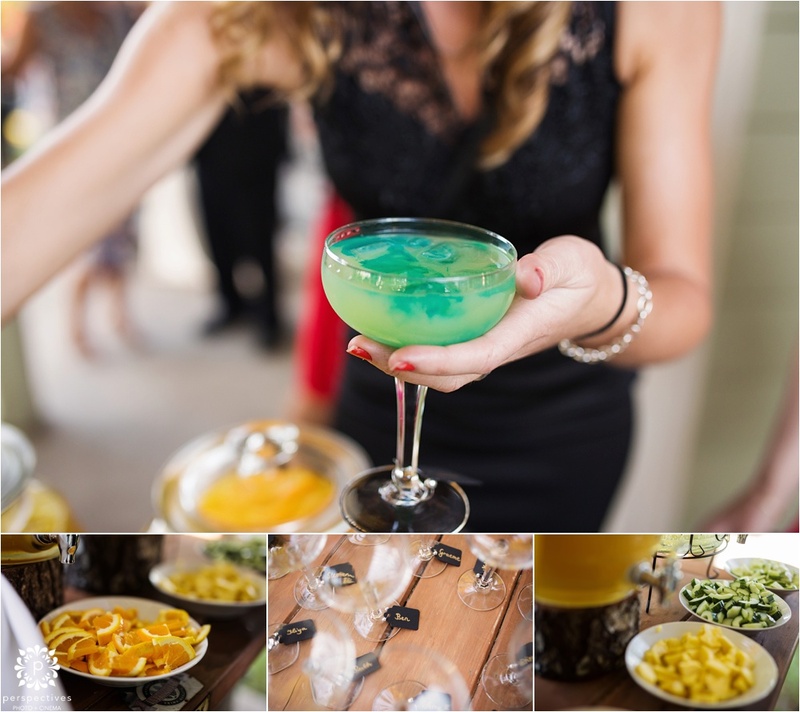 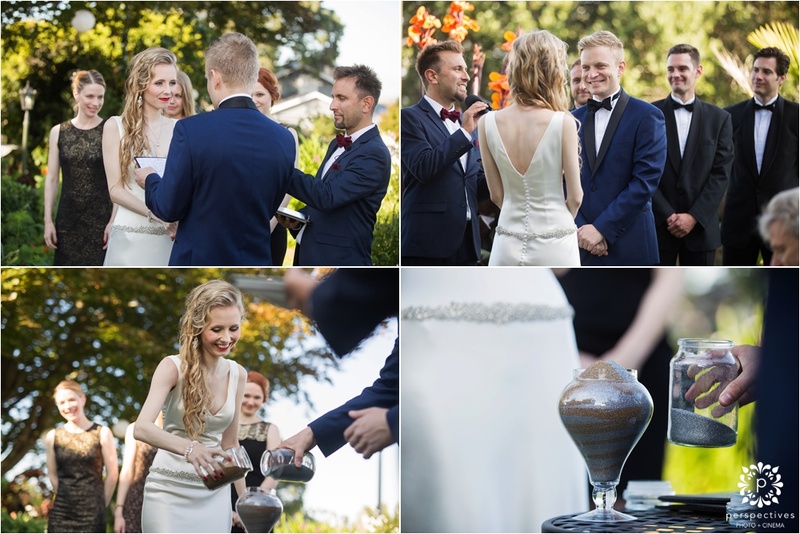 Third – the reception was a cocktail party – complete with continuous fork food, and cocktails that guests could build themselves from the many recipes provided. 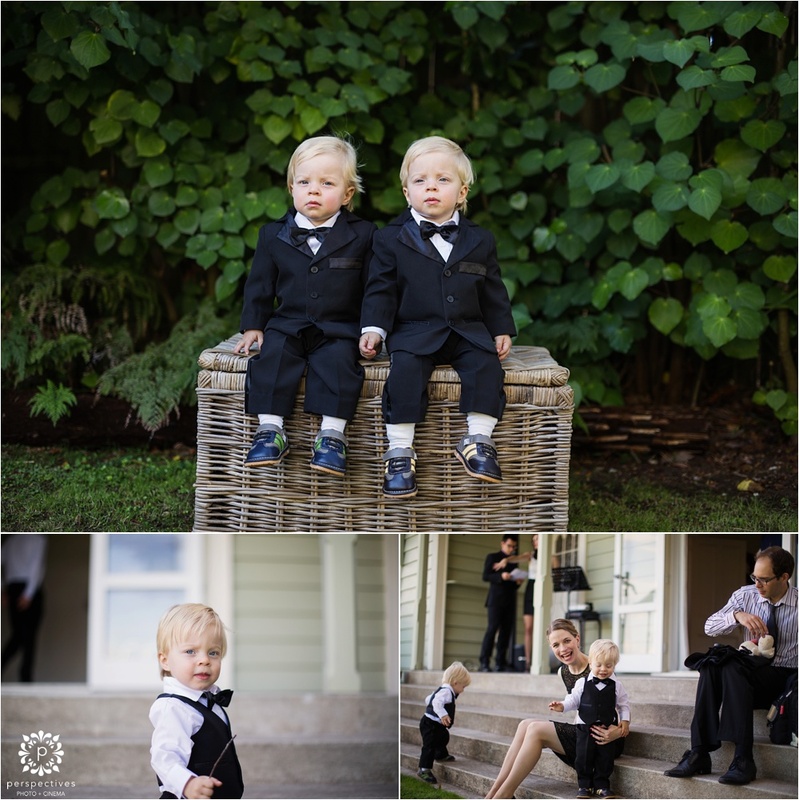 Finally, to fit in with this sophisticated cocktail theme, they envisaged a few more ‘James Bond’ / fashion style images. 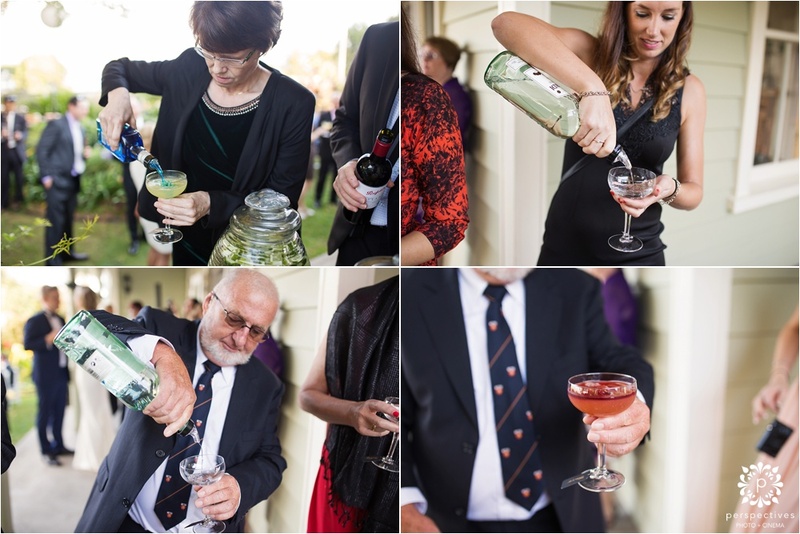 Sounds like just our cup of tea! 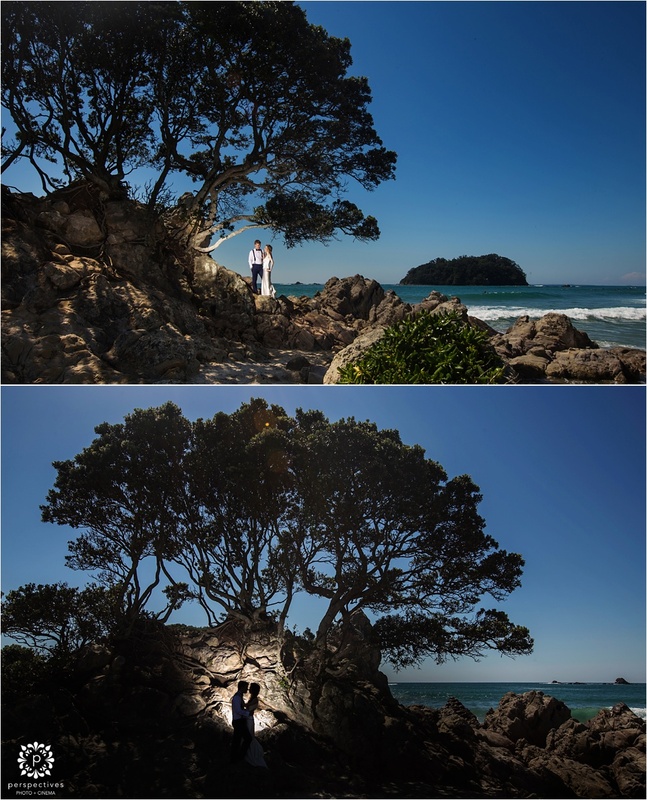 So without further ado – here’s what we came up with. 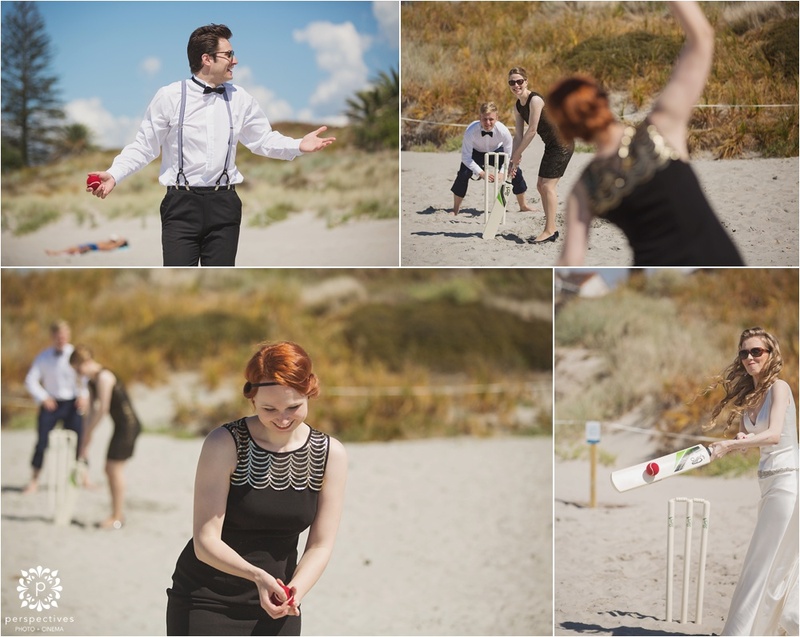 Enjoy – and stay tuned for the cinematic film, coming soon. 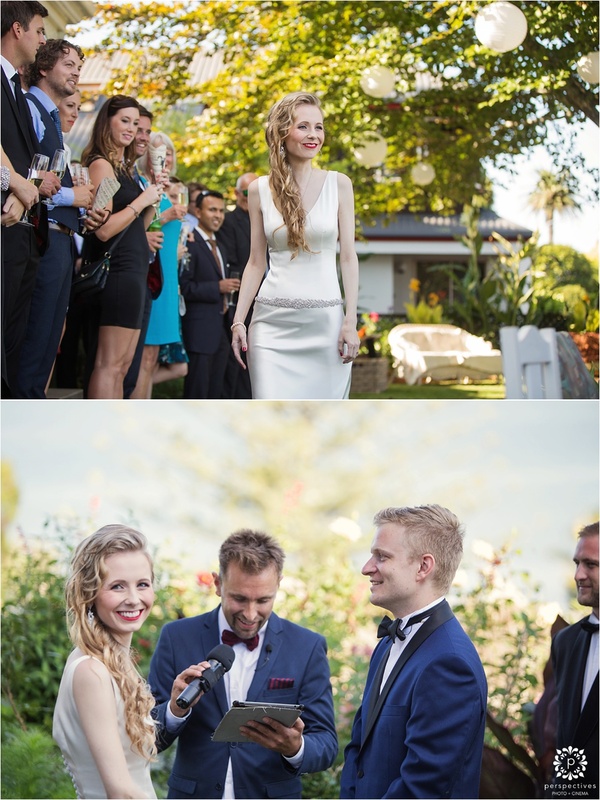 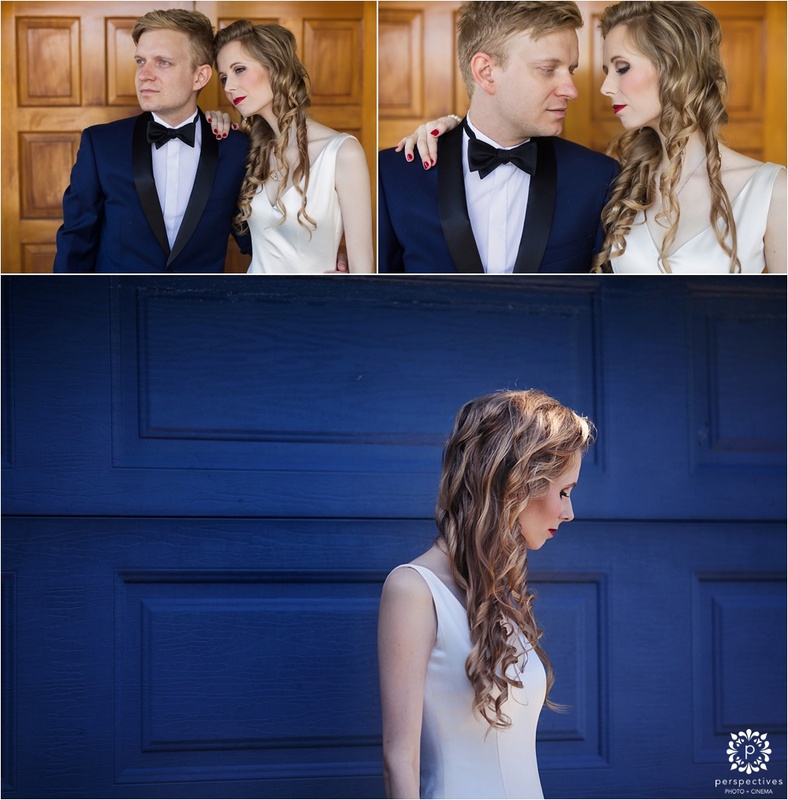 If you’ve enjoyed this little preview of Steven & Daniela’s elegant cocktail wedding – let them know! 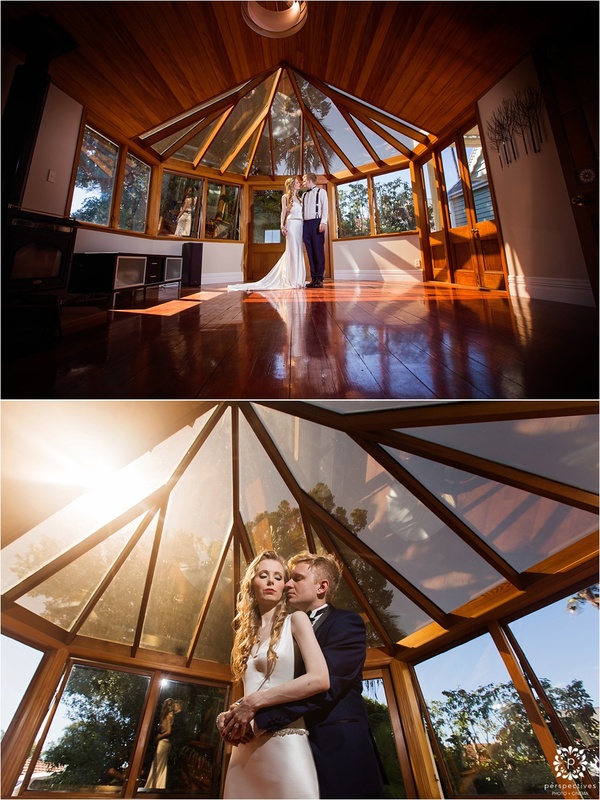 Leave a comment in the box underneath this post, we know they’ll be stoked to hear from you. 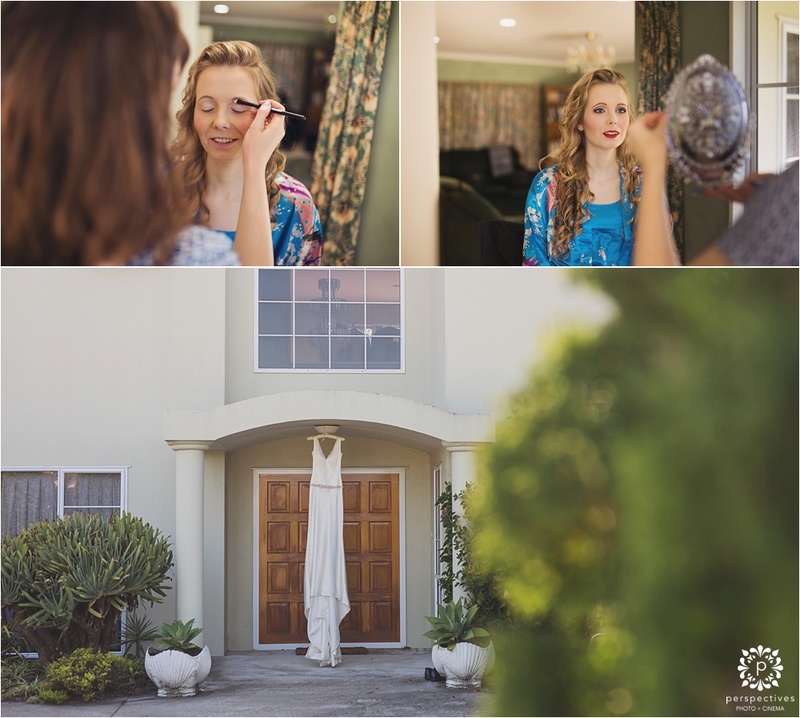 Also make sure you head over and ‘like’ Perspectives Photo + Cinema on Facebook – to stay updated with all our latest creations. 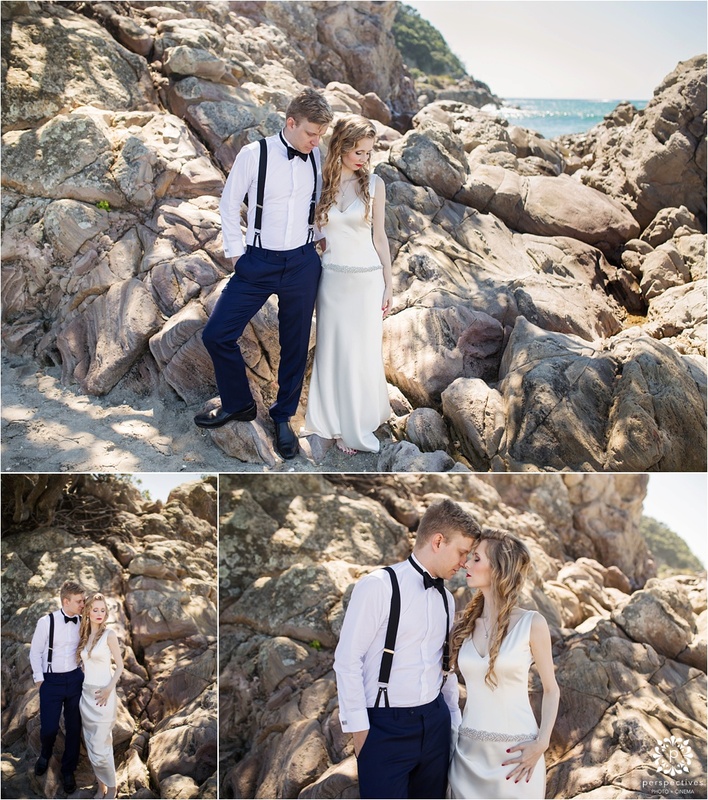 Finally, keep an eye out for their wedding film – coming soon.